Another beautiful fall weekend has arrived and only two weekends remain until Halloween. 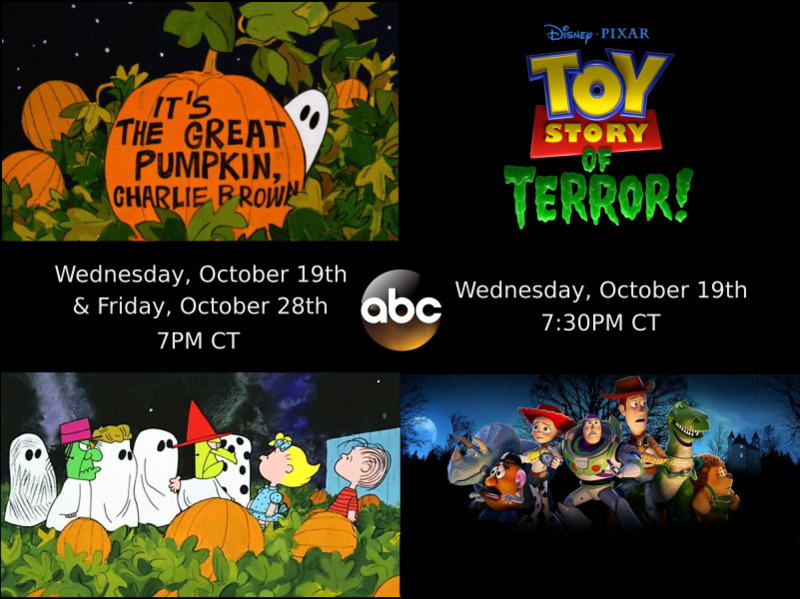 Take some time to view the changing colors, have a campfire, pick some pumpkins, decorate your house, and have some spooky fun at a haunted attraction. Voting is open for our 2016 Visitors Choice Awards. 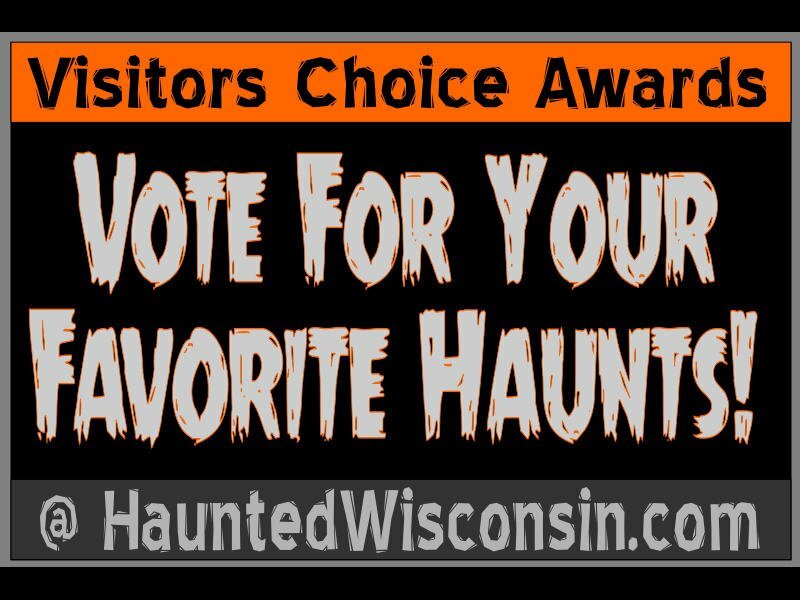 Just make sure you're logged in with your Haunted Wisconsin, Facebook or Google account and vote for your favorite Wisconsin haunted attractions throughout the state. 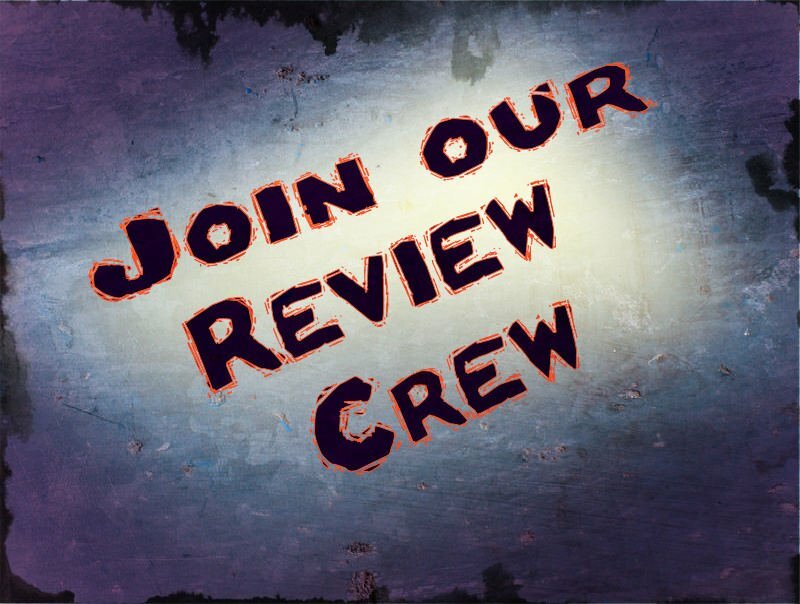 We are currently looking for additional members to join our team of reviewers. 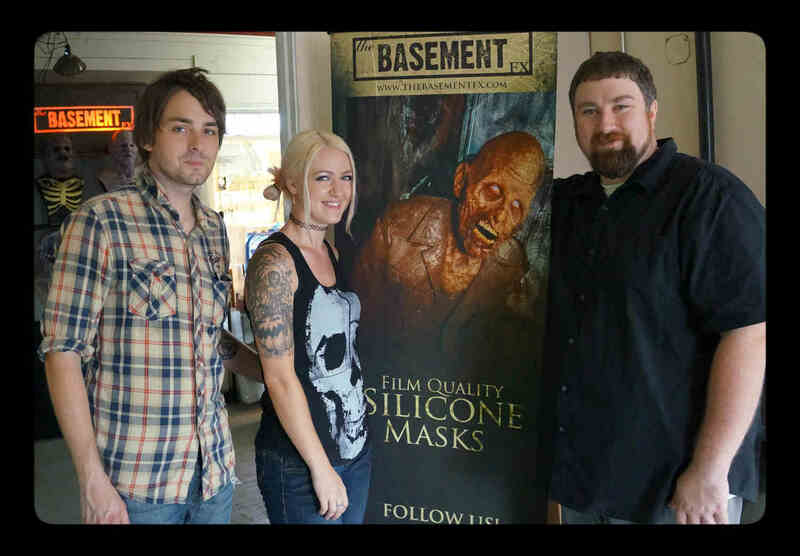 Every September & October, our Review Crew travels to a minimum of 4 participating haunted attractions and give honest unbiased reviews.